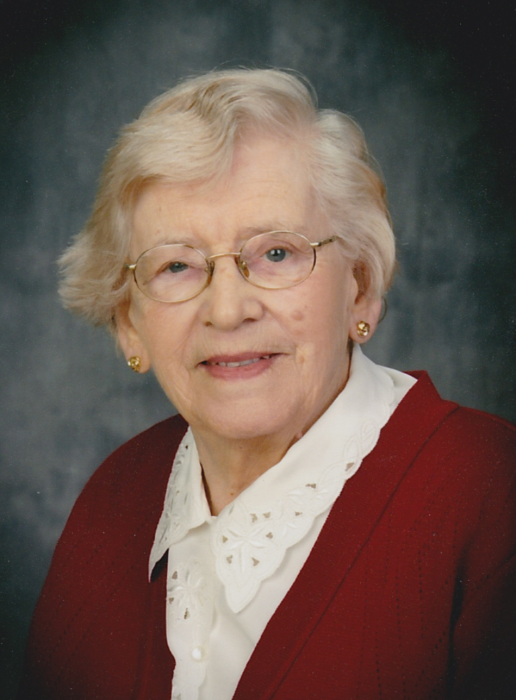 It is with great sadness that the family announces the passing of Maria on Tuesday, February 5th, in her 91st year. Beloved wife of Johannes (predeceased 2001), mother to Gary, Margaret (Ken), Paul (Louise), and Carol (Tim). Grandmother (Oma) to Iain (Sara), Michael (Jen), Andrew (Carolyn), Peter (Christine) and Laura (Shant). Great Grandmother to Lochlun. Maria was born in Bunde, Netherlands in 1928. After immigrating to Canada in 1954, they raised their family in Thornhill, Ontario and later retired to Parksville, and subsequently to Qualicum Beach, British Columbia. In lieu of flowers, donations to the Heart and Stroke Foundation or to the Canadian Cancer Society would be appreciated. A memorial service will follow at a later date.